Mari Lopez loves studying math and also enjoys having fun. She attends Cholla High School, where she wants to join the Cholla softball team. 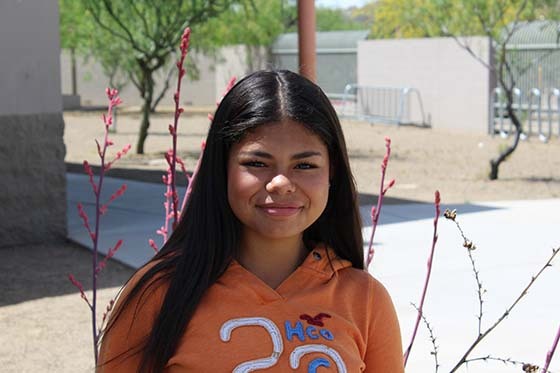 Mari is still developing her career goals, but she is a huge fan of the University of Arizona, where she plans to attend once she graduates from Cholla. She is currently on hiatus from the #Classof2020 project.